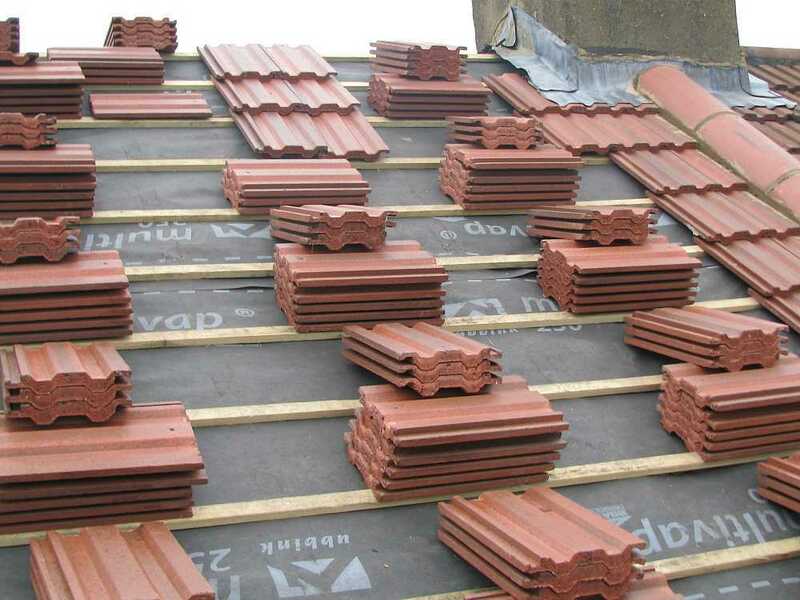 Dagenham Roofing Company, Installation and Repairs in Dagenham Essex – Dagenham Roofing If you need Roofing Installation or Roofing Repairs in Dagenham Essex, Rooftiler.co.uk are here to help. Dagenham Roofing Services, New Roofs, Flat Roofs, Upvc Fascia Soffit and Guttering. At RoofTiler.co.uk we offer a large range of different roofing services to both private clients and the public in Dagenham. 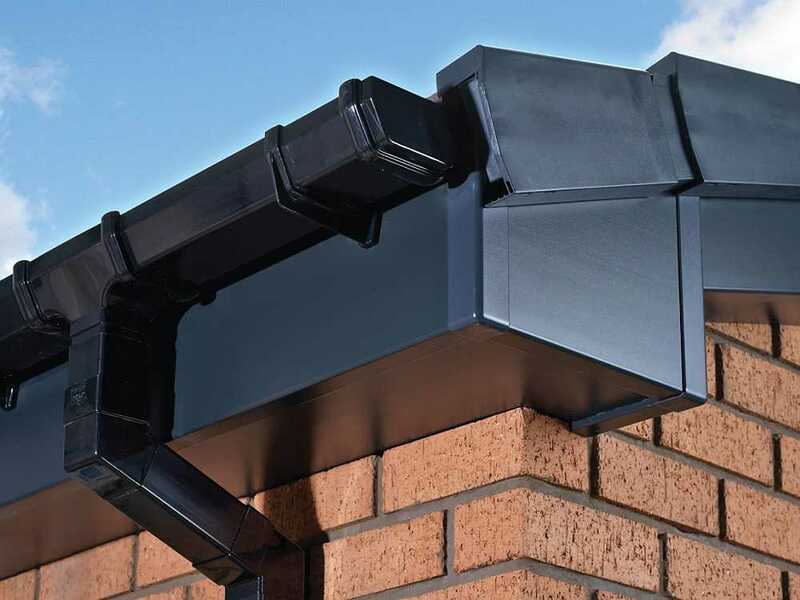 We specialise in new roofs, flat roofs, EDPM rubber roofs, GRP fibreglass roofs Upvc fascia, soffit and guttering and carrying out roof repairs. We have a flawless local reputation covering Dagenham and the surrounding areas. 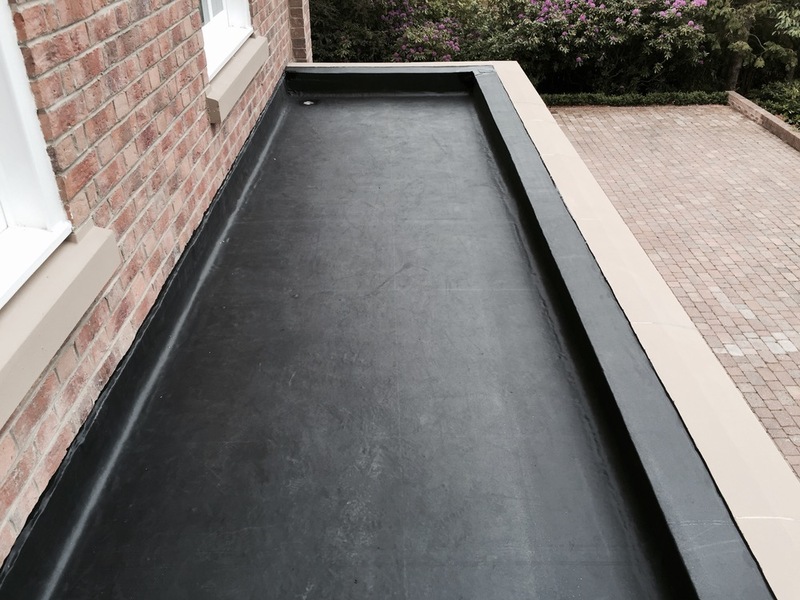 Whether you need a flat roofing contractor in Dagenham or just a mysterious leak honestly evaluated, we can help. RoofTiler.co.uk is the premium roofing contractor in Dagenham. We service Essex and local areas and we like to advertise our transparent pricing and value for money pricing. RoofTiler.co.uk is a small, specialised roofing contractor based primarily in Dagenham working in and around Essex. We pride ourselves on our high-quality craftmanship and extremely competitive prices. I started the company as a sole trader and aim to establish RoofTiler.co.uk as the No.1 roofing contractor in your area for reliable service and unbeatable value. I have 15 years experience operating within the roofing industry, developing as a labourer for my fathers roofing company and investing over 10 years conducting retile, repair and fascia and soffit projects. I am aware that within this age of easy internet remarks it is necessary to offer excellent customer service on top of exceptional craftmanship so that they can secure the reputation and references that really drive the marketplace. Whatever the job large or small, my main concern is always to offer you an outstanding service, personally, that will be worthy of recommendation each and every time. With RoofTiler.co.uk you can be certain that your roof will not be serviced by the second or third best crew, with RoofTiler.co.uk you are certain to get the finest team focusing on your job every time. Feedback from Dagenham, Here is a selection of the feedback that we have recieved from jobs that we have completed in Dagenham, Essex. Mr & Mrs Sargeant, Dagenham, Essex. Mr and Mrs Parish, Dagenham, Essex.